The study include two methods, camera traps using OCS, and direct observation. 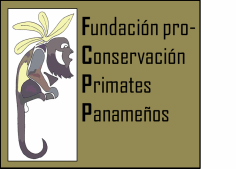 This is the first study in the wild to understand the ecological situation and actual conservation status of the night monkey from Panama. Although the main observations are carried on in Chorrera and Panama City, other areas in the country are as well into our observations, including Darien province. We expect to have the first evaluation of this project soon.